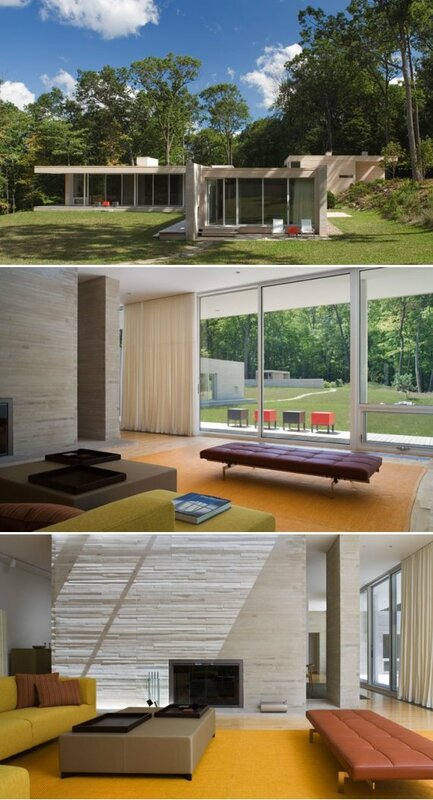 Wallpaper Magazine has an article + photo slideshow about a house in Garrison, New York that was designed by Hanrahan Meyers Architects. Read the article – here. See the photo slideshow – here. Visit the website of Hanrahan Meyers Architects – here.